In 2017 the Franklin Crossing Condominiums in Franklin, MA experienced the best performance it has had in year in terms of prices paid for units there. The average sale price of units at Franklin Crossing jumped 9.6% in 2017 to end the year at $167,600. 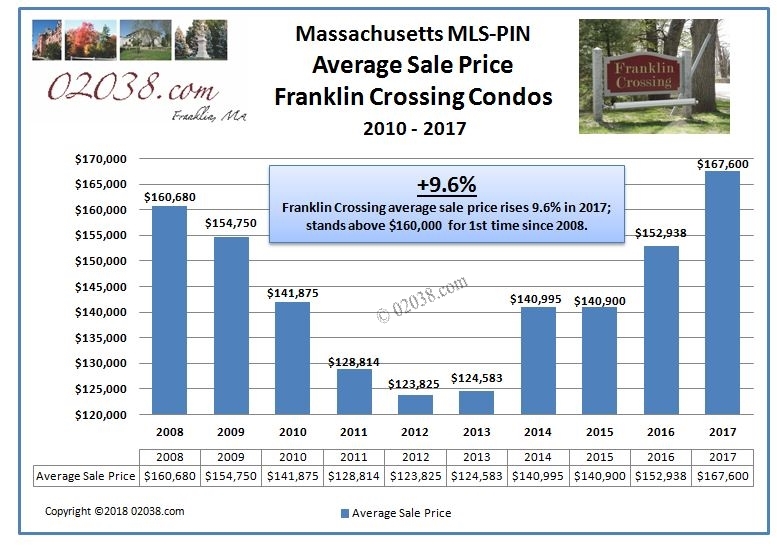 It was the first time that the average sale price at Franklin Crossing exceeded $160,000 for any year going way back to 2008 at the onset of the Great Recession. 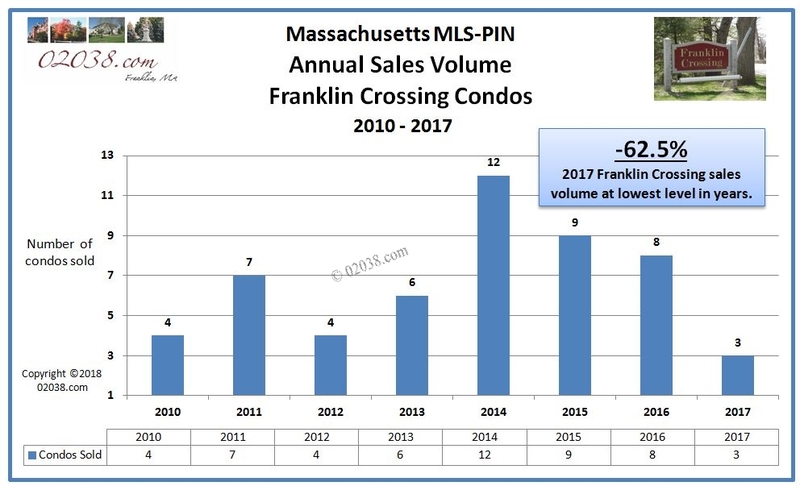 On the other hand, sales activity at Franklin Crossing was muted in 2017. Only three units sold on MLS-PIN in 2017, compared to eight transfers in 2016. The number of Franklin Crossing units that changed hands in 2017 was the lowest in years. 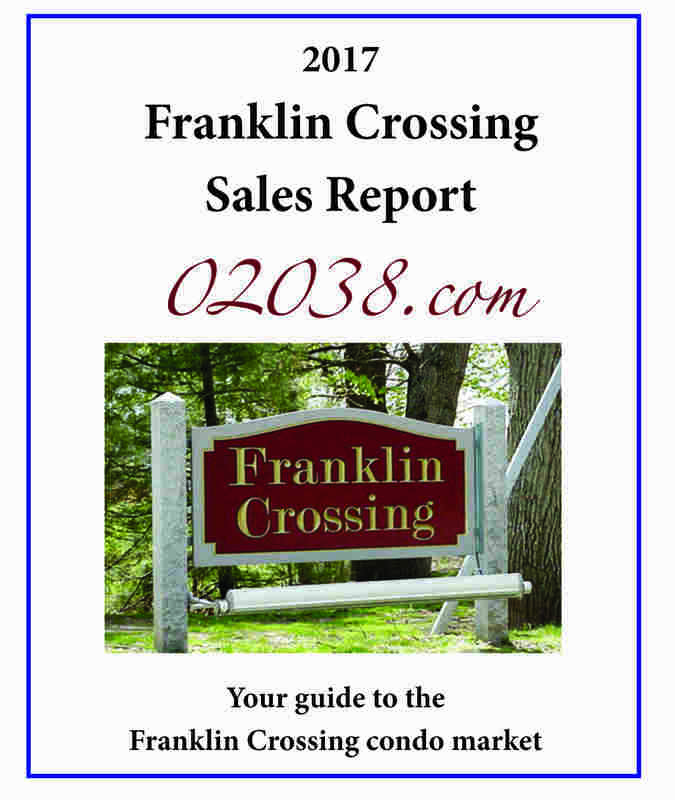 Follow the hotlink at right or in the image below to access the 2017 Annual Sales Report for Franklin Crossing. The most salient point to keep in mind about the sales at Franklin Crossing in 2017 is that, while the total number was small, all three of the units fetched $165,000 or higher. This marks a significant price increase at Franklin Crossing that bodes well for sales in 2018 and beyond! 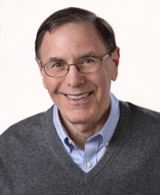 Learn more about the Franklin Crossing Condominiums in Franklin, Massachusetts here.